Who is your personal hero and what do you admire most about them? How do they create a positive impact on those around them? How, you ask yourself, can you do the same? You can do this by choosing to see yourself as the hero of your own life! Becoming your own personal hero starts with taking charge of your life and acting like a hero. Model yourself after your own personal hero. If your mind is arguing, “But I’m not a hero!” this is the time to act as if you are. Studies have shown that when we act as if we are something, we begin to take on those characteristics. In other words, take on the role of a hero and fake it until you make it. Whether it’s a job or a relationship or anything else in your life that you feel you need to be saved from, you can be your own hero. A victim mentality would have you wait, possibly for years or maybe forever, until change happened to you. A hero, on the other hand, has the determination and bravery to make change happen and to drive success. Be the hero of your life and save yourself by taking action. When you need some direction about what actions to take in your new role as your own hero, ask yourself, “What would my hero do in this situation?” Soon enough your mind will supply some answers and action steps for you. Once you get those answers, you will be challenged with taking action despite possible discomfort. This is where, as a hero, you can step up and take responsibility for your life and your actions. Seize opportunities, take risks, and choose action over complacency. Heroes aren’t quitters. Every hero meets and overcomes challenges – it’s what makes them heroes! Tackle challenges as opportunities to push yourself beyond what you think you can do. Recognize that your biggest barrier to success may be your lack of confidence in yourself. Draw on your hero mentality to help you be brave. Use positive self-talk to encourage you when you need motivation. Team up with others and get support when you find yourself stalled in your efforts. Remember that a hero is defined by his actions. As your own hero, do the right thing, over and over again. Live your life according to your own personal standards of excellence and code of ethics. Respond to difficulties in ways that do not compromise your own integrity or that of others. Remain true to yourself and be accountable – essentials for any hero! Commit to creating a better world for yourself and others. Emulate the courage of your heroes and be the hero of your own life! 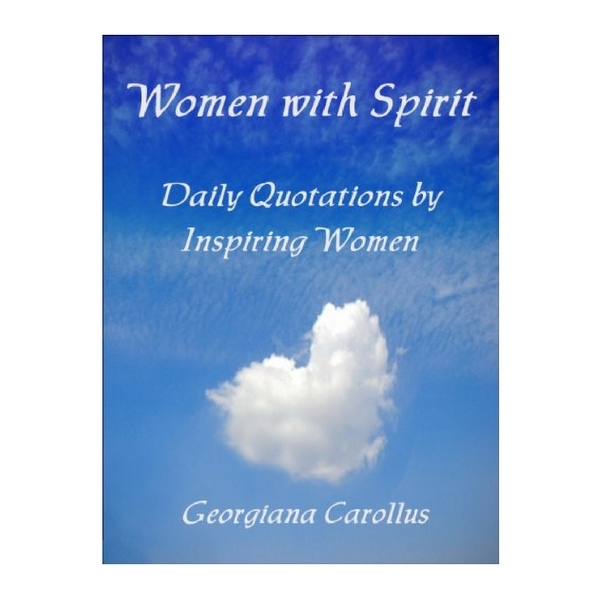 Receive tips and inspirational quotes about how to become your own best friend! Available on Kindle - $3.99! Click Below to Order! 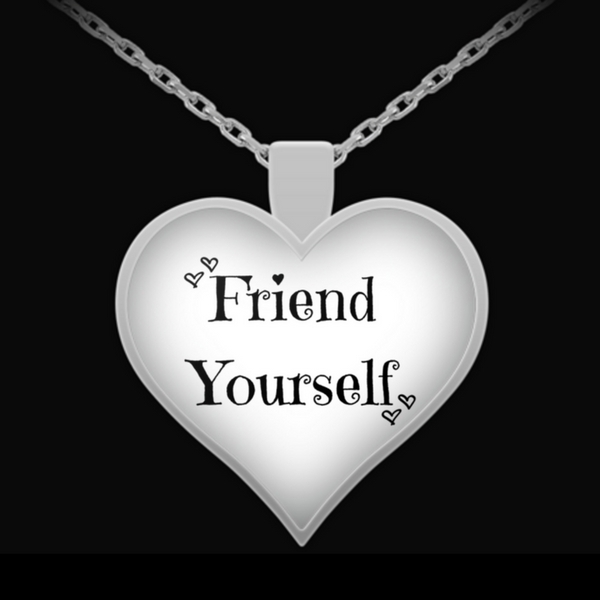 Order your Friend Yourself pendant today!